adventures threaten his courage and challenge his beliefs. pretends to be a wizard when an avaricious sibyl mistakes him for an alchemist. 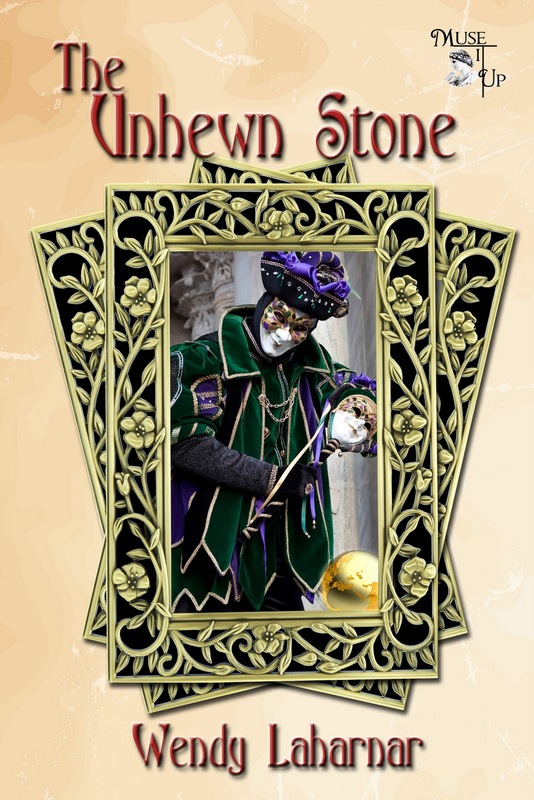 The shape-shifting sibyl and an evil knight have diabolical reasons to want the wizard dead. Faced with his own demons and those of medieval Switzerland, how will Stefan complete his mission and escape the fourteenth century…alive? Life in the Middle Ages is a dangerous game, even for Üserwäälti, the Chosen One. Next Entry (Oct 6th) #BlogHop4Writers: What’s your take on that scary word – "THEME"?